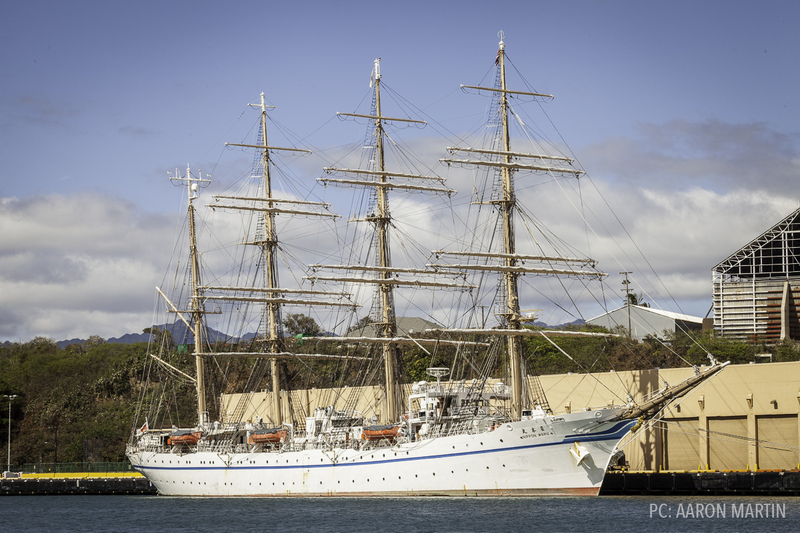 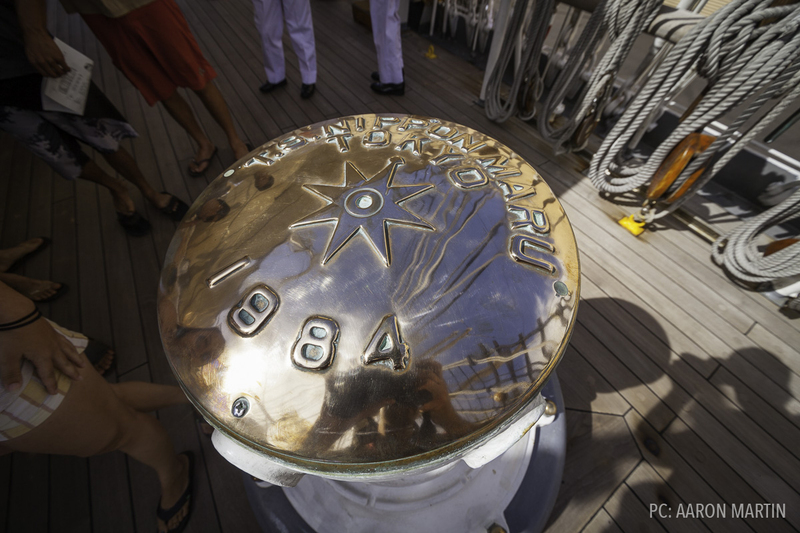 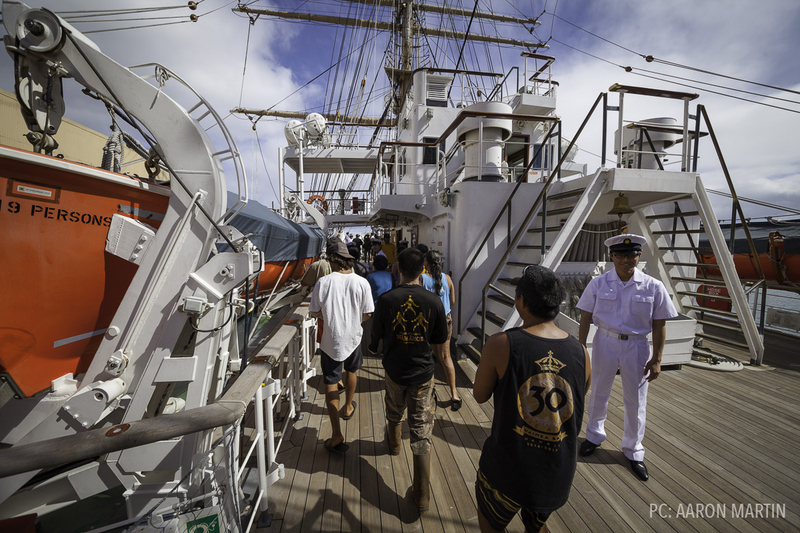 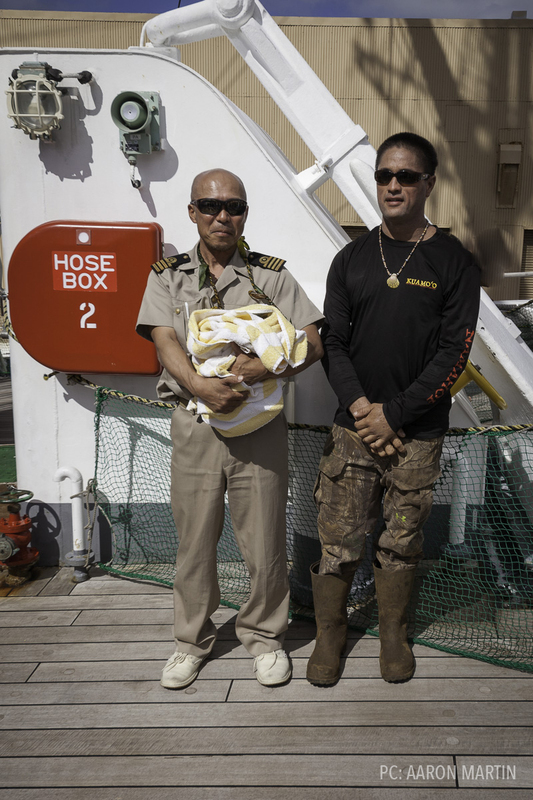 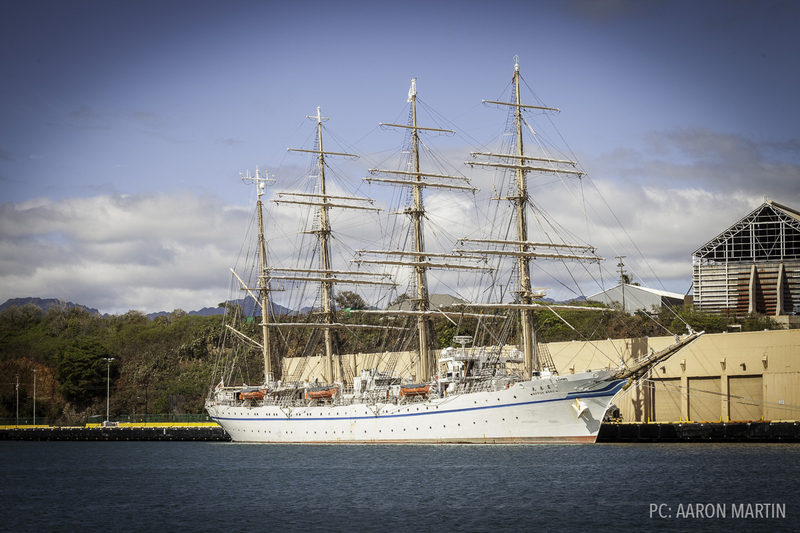 After weeks of being on the sea, the Nippon Maru arrived into Nawiliwili Harbor on Friday January 6, 2017. 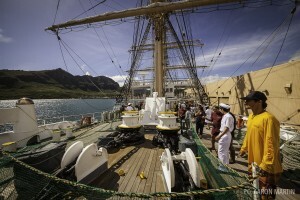 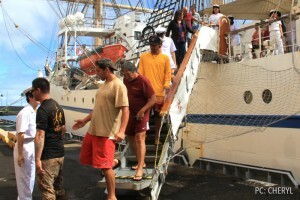 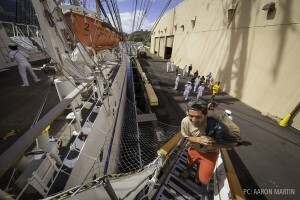 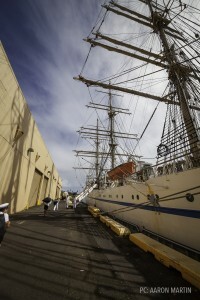 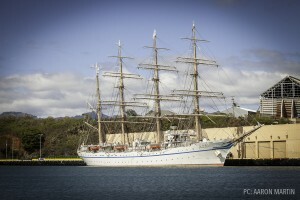 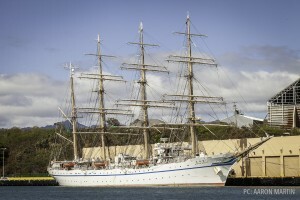 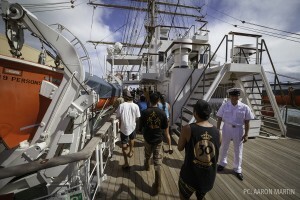 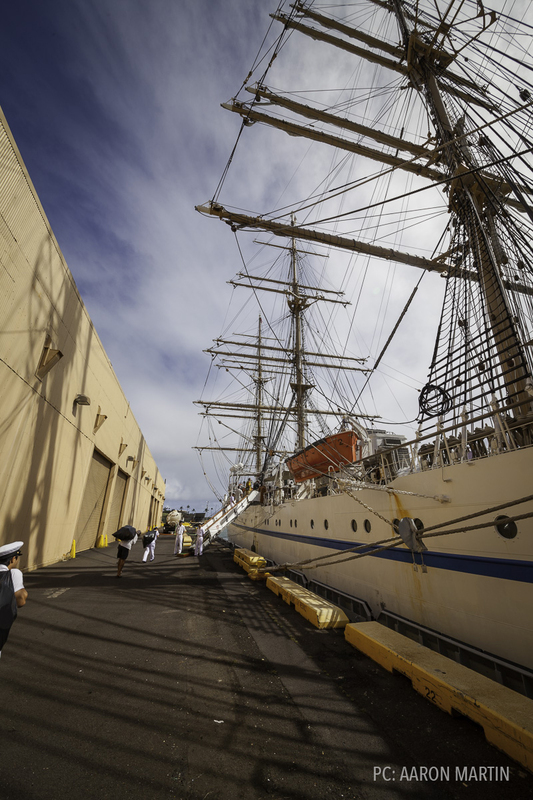 In the following days, the cadets toured the island, gave tours of their ship, got to come on board and learn about our sailing canoe, Nāmāhoe, and on Saturday night, treated to a luʻau at Kauaʻi Community College, where the cadets were hosted by various supporters and families from Kauaʻi. 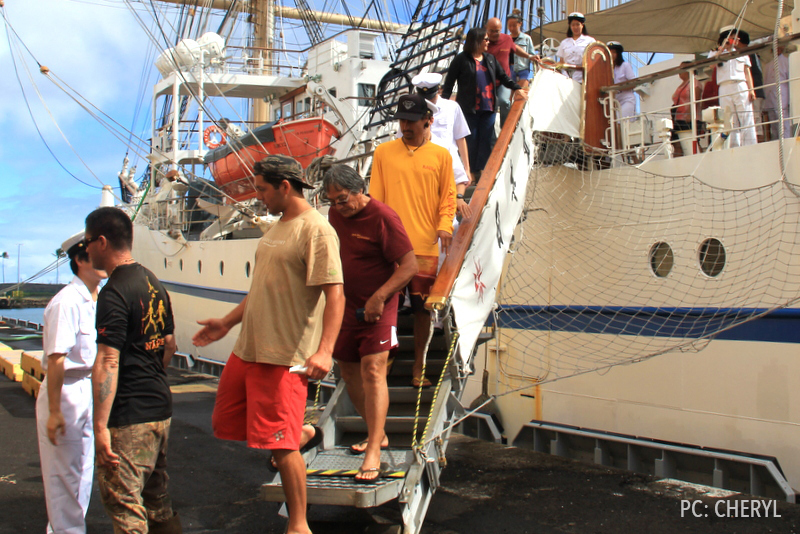 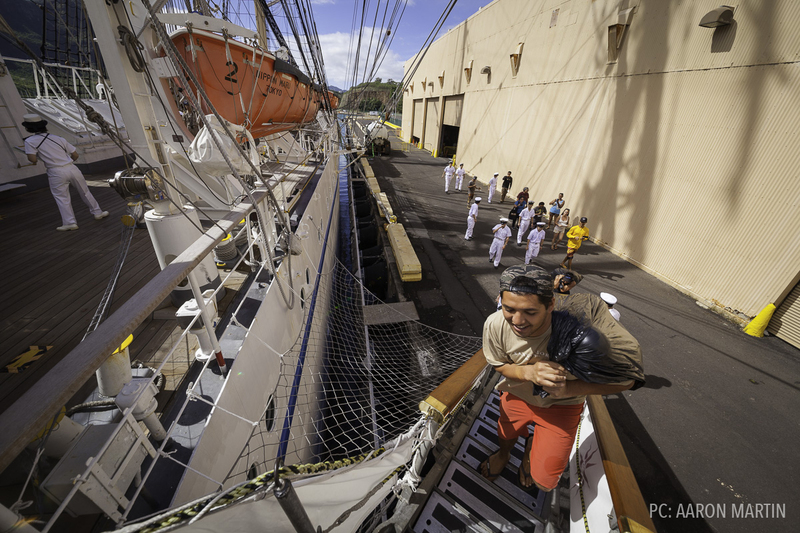 On Monday January 9, 2017, Kauaʻi residence gathered at the end of the jetty and watched the cadets climb up the mast to the yard arms as they departed Nawiliwili Harbor on their way to Oʻahu, where they made a brief stop for a few days before returning to Japan.